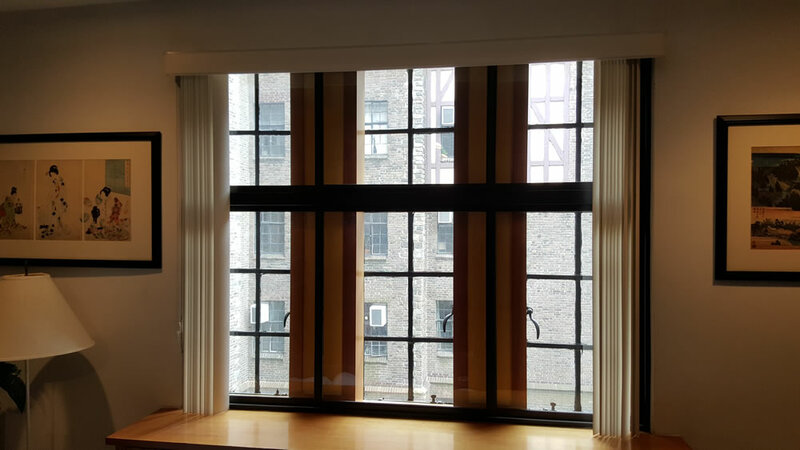 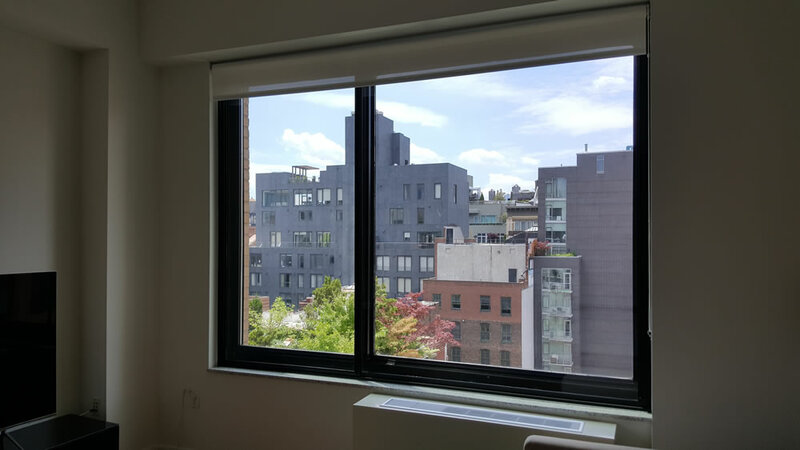 Custom manufacturing, superior materials, and unmatched attention to detail from beginning to end make Cityproof’s windows the best soundproofing system in the industry. 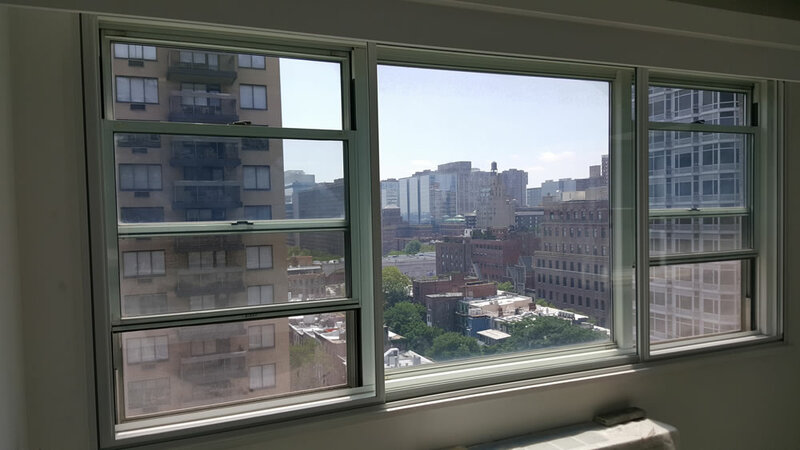 Cityproof’s window system is also the leader in draft and dirt elimination and thermal control. 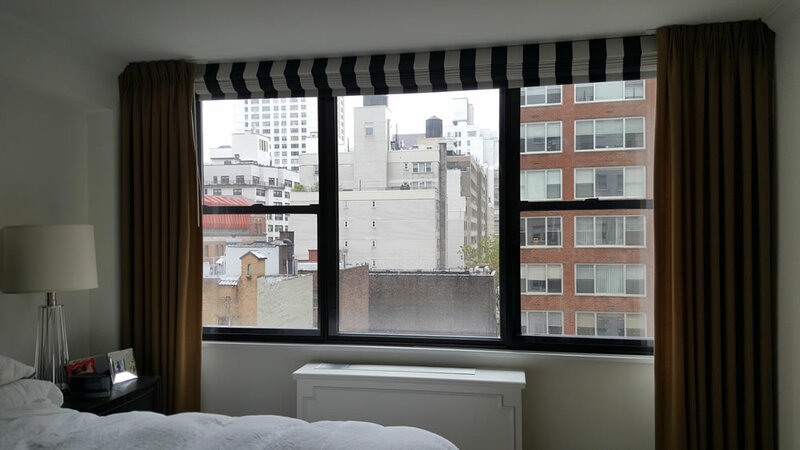 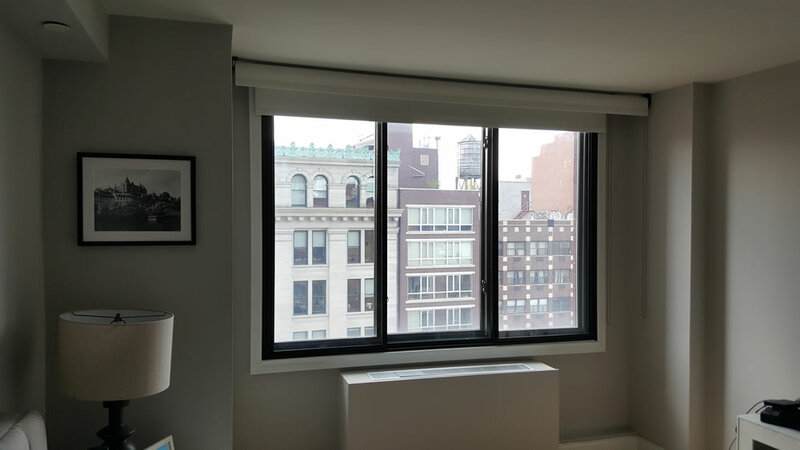 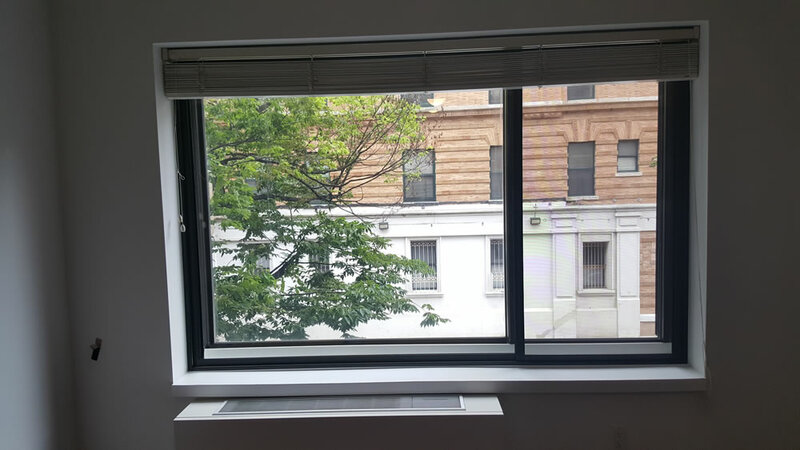 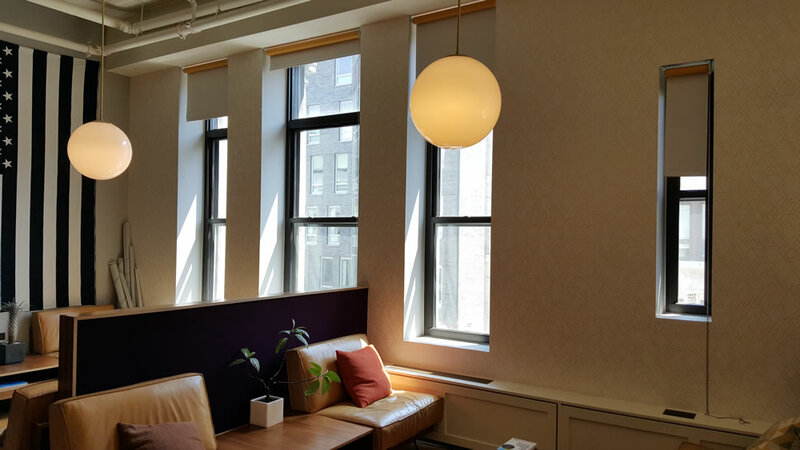 When it comes to choosing a provider for your soundproof window needs, we’d like to point out a few things that set Cityproof apart. 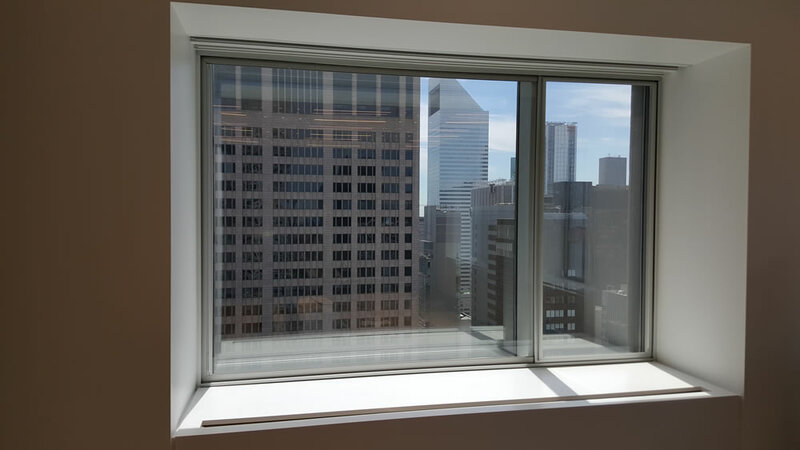 An investment in Cityproof Citiwindows® adds significant value in addition to noise reduction. 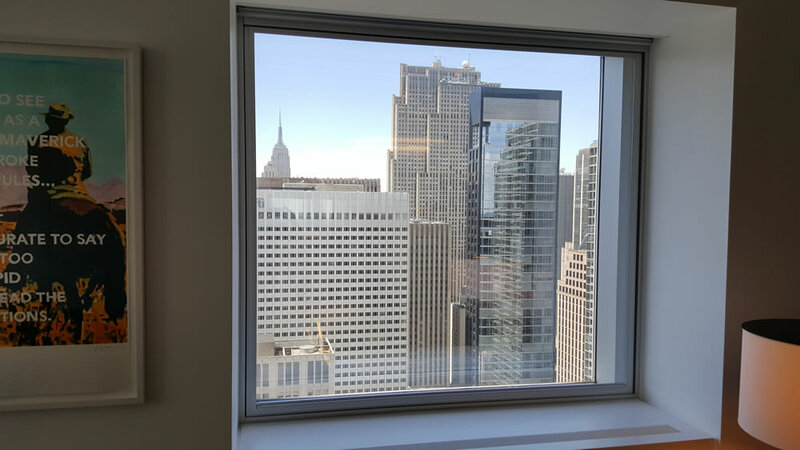 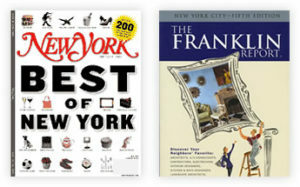 See what respected publications have to say about Cityproof Citiwindows. 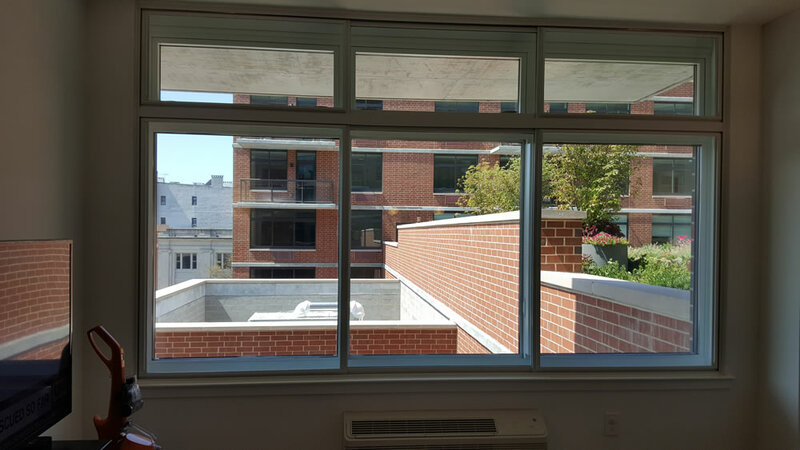 Cityproof has been providing soundproof windows to clients since 1960. 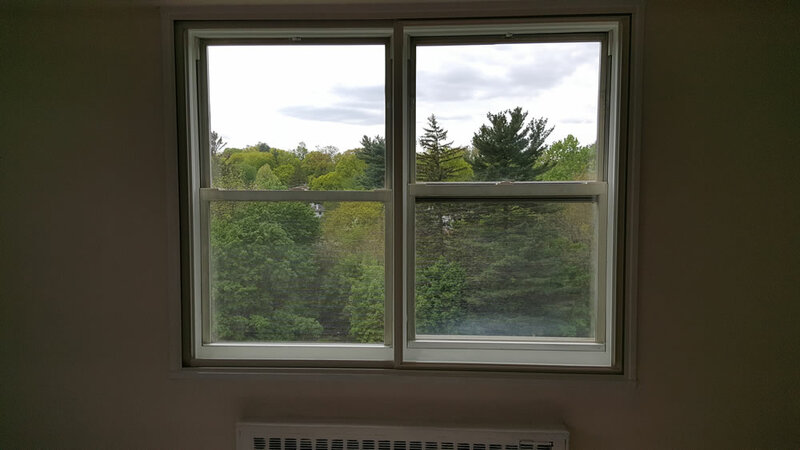 We have a long list of satisfied customers who continually call on us to solve their noise, draft, dirt and thermal control problems.